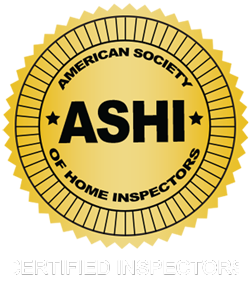 Our professionalism and thorough inspections provide you with a limited home warranty which is free of charge! Typically a home inspection provides no assurance of any problems that may arise. With our company and the Residential Warranty Services, you can rest assured that we provide you a measure of limited protection on major components for 90 days starting at the time of inspection. Peace of mind that you get when you call us for your inspection. Call a professional. Call us now and let us inspect your home!